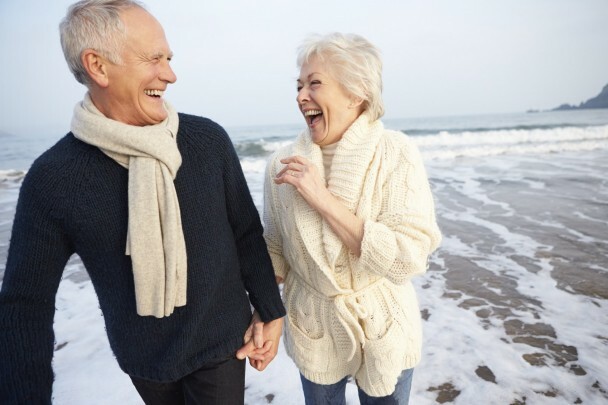 How Frozen Pensions Schemes Are Helpful After Retirement? If you are one of the practicing financial advisor, then it is very common to face questions about frozen pensions. Frozen pension is a topic that has been under the radar for a very long time. It is seen that most individuals do not have a clear idea of frozen pension is all about, mainly because there are many different ways in which you can approach it. The concept of frozen pensions changes with the employer. You will have a different definition of frozen pension if it is related to public pension or Government paid pension and private pension from employers. In order to understand the treatment of frozen income we first need to understand what the frozen income is all about. Though there are many different definitions of the same, we understand that using examples would be the best way to explain the concept of frozen income. When we are talking about pension from the state we generally understand it is the pension received from the pension scheme under the Government. Let us assume that you have been getting a pension accumulated under the state and then on 1st January of 2017 you decide to move to New Zealand and settle there. In such cases your pension income will get fixed or frozen at the value that it was on 31st December, 2016. Though your other friends will receive the positive effect of inflation and get an increase in the income, you will keep getting pension at the fixed rate. If you in the service of a private employer and change your employment, then the pension that got accumulated in the first job will get frozen. His frozen income will stay as the investment fund but neither can you nor the employer make future contributions to it. The Government form of frozen pension has no particular treatment. It will get frozen if you move. So the only way to get the benefits of increased cost of living is not to move at all. But in most cases that is not feasible. Many people are trying to overrule this rule but as of now there has been no particular effect. In case of the second kind of pension, there is actually a way in which you can treat the pension. If you want you can pick up the whole amount as a lump sum. Or else the other way in which you can make sure that you get benefited from it is by keeping it as a form of investment. You will keep on earning returns on it as per the usual form. This is a good way to make sure that you are earning on your investments as well. So next time if you are meeting a client, be prepared to answer questions on frozen income. As a financial planner it is very important to know how to tackle the different questions posed by the client as they would want to be reassured about their finances!